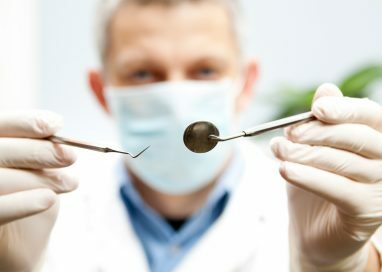 Full coverage individual dental insurance will work by you taking out an agreement with an insurance company. This agreement will cover you for various treatments. In return you will have to pay a yearly or monthly premium or if it’s through your job then it may be deducted from your salary. When you visit the dentist the dentist may fill out a form for the treatment you have had or you may need to complete one yourself. Either way your insurance company should be able to advise. However, one thing to check before you make any claim is that you are actually covered for the type of treatment you have had. The type of treatment covered by a full coverage policy will vary greatly between companies and in many cases you will get what you pay for when it comes to the amount of processes actually included. The majority of policies will cover you for both basic and minor dental treatments. 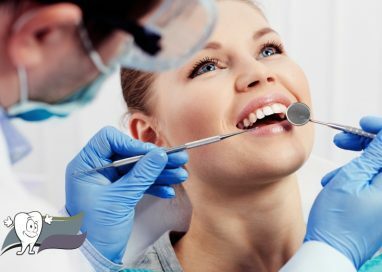 The basic dental treatment will usually include the preventative measures taken by a dentist, including regular check ups and cleaning, these are very important part of oral health as keeping regular appointments with your dentist can ensure that more costly treatment required down the line can be avoided. 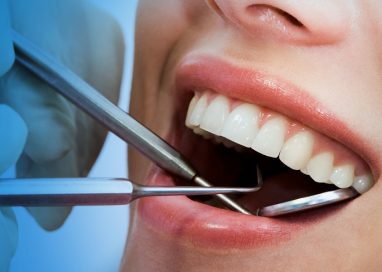 Minor treatments will include the filling of cavities and in some cases may stretch to x-rays and root canals. With minor treatments the policy may not cover the whole cost of the work, with you having to pay for some yourself. This will vary from policy to policy and is well worth checking before you take out the original contract with the insurance company and again before having treatment. Other types of work which won’t be covered by full individual dental coverage will be orthodontic and implants. These are seen by many insurance companies as being a personnel choice rather than a necessity so will require separate policies to be taken out to ensure you are covered. 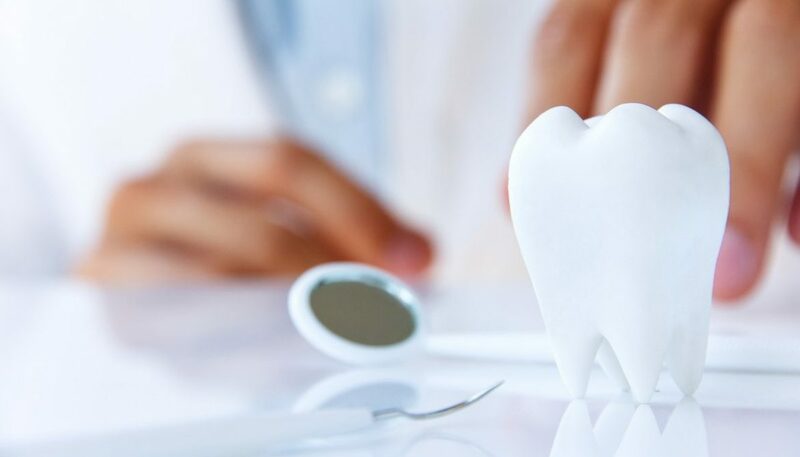 The name full coverage dental insurance may sound as if it covers you for everything, however as you have seen it often doesn’t and when taking out one of these particular types of insurance you need to ensure that you have a good understanding of exactly what’s covered so you don’t get any unexpected and nasty surprises in the future.